I really hate when my husband leaves for business trips. The house feels empty and the nights are long. 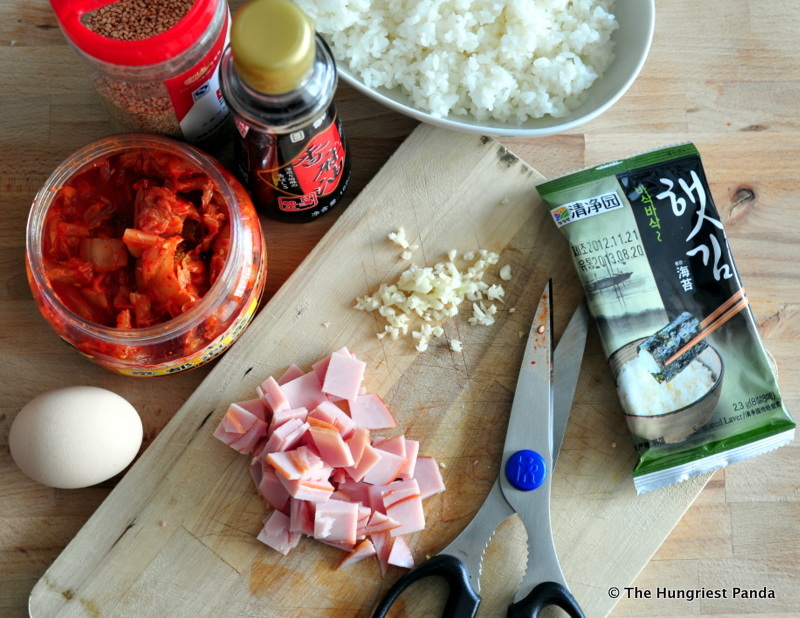 But when he tells me he has a trip coming up, the first thing that pops into my mind is kimchi fried rice! And then I’m happy again. Don’t tell him I said that. I don’t want him to think he’s so easily replaced. 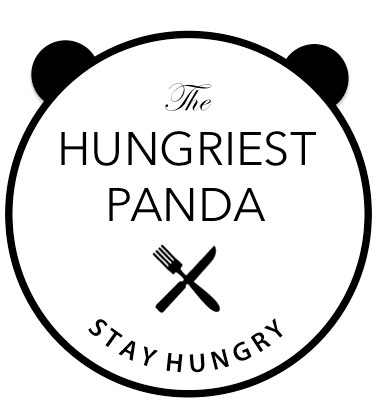 I used to eat this all the time in my single days. My husband is not a fan of kimchi or many pickled things for that matter so it’s one of those things I’ve reluctantly phased out of my regular eats. So when I have the house to myself for a few days I use the opportunity to eat things that I like that my husband doesn’t, such as kimchi or even natto (a fermented soy bean). Maybe I’ll do a natto recipe next time! Some nights I even like to keep it easy and eat a bowl of cereal for dinner and not feel any guilt. It’s great being an adult! 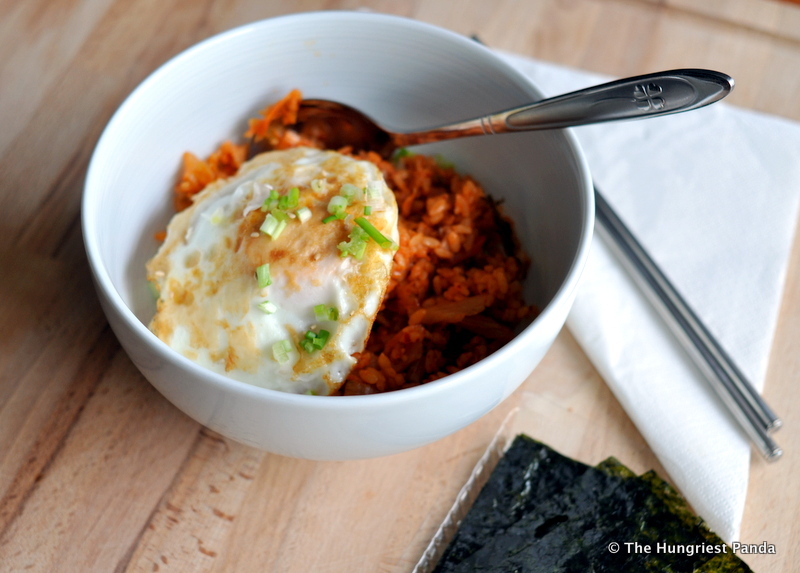 Kimchi fried rice, or kimchi bokkeumbap in Korean (bokkeum meaning “stir fried together” and bap meaning “rice or grains”), is a comfort food that’s very easy to make and can contain as many or as few ingredients as you choose much like any fried rice recipe. The key is to use some leftover rice and some good aged kimchi. If you don’t have leftover rice, just make a fresh batch using a little less water. 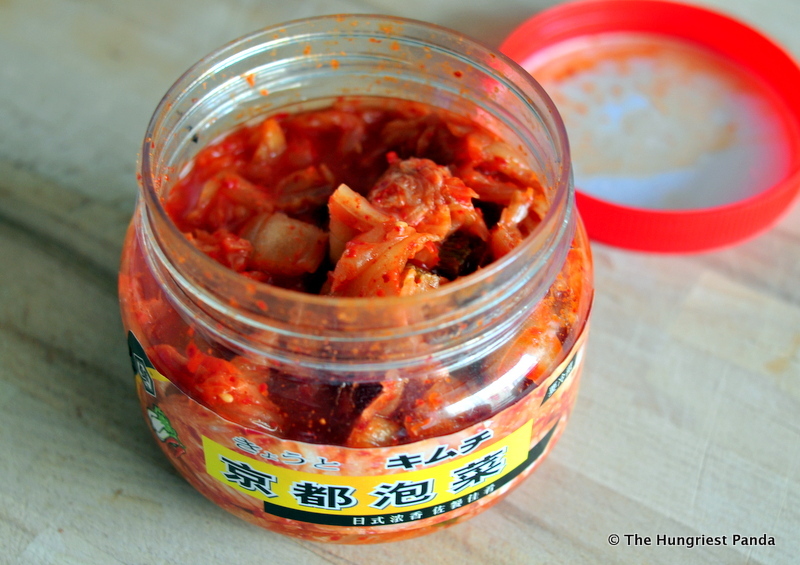 The small tubs of kimchi from the store are a perfect size. I like to add ham but bacon or Spam would be delicious as well. 1. Pre-heat a wok or pan on medium high for 30 seconds. Add the oil and swirl around to coat pan evenly. 2. Add the chopped garlic and stir around for a few seconds. Do not let it burn. Turn heat down for a few seconds if it starts to burn. 3. Add the ham, and saute for about a minute. 4. Add the kimchi, reserving the juice. Saute kimchi until warmed. It will start to caramelize so make sure it doesn’t burn. Add the butter and stir. 5. Add the rice and mix together the ingredients. Pour in about 2 tablespoons kimchi liquid (or to taste). Mix together. 6. Add the sesame oil and mix again. Turn off heat. 7. In a separate pan, fry an egg. 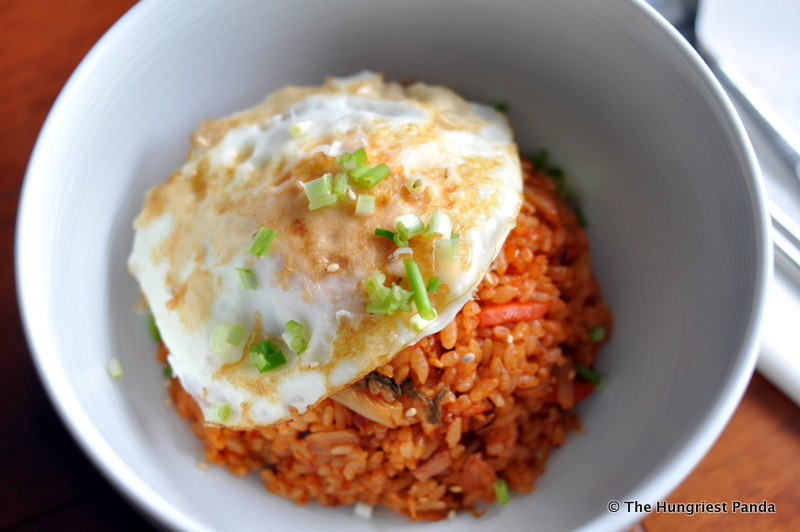 Keep the yolk runny as you want it to ooze over the rice. 8. 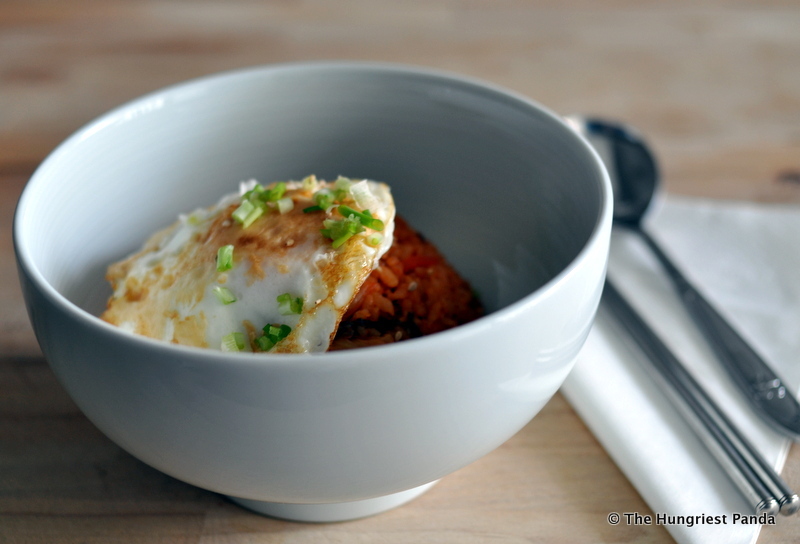 Serve kimchi rice in a bowl topped with the runny egg. Sprinkle some sesame seeds, green onion and seaweed. I like the small sheets of seaweed to wrap each bite.